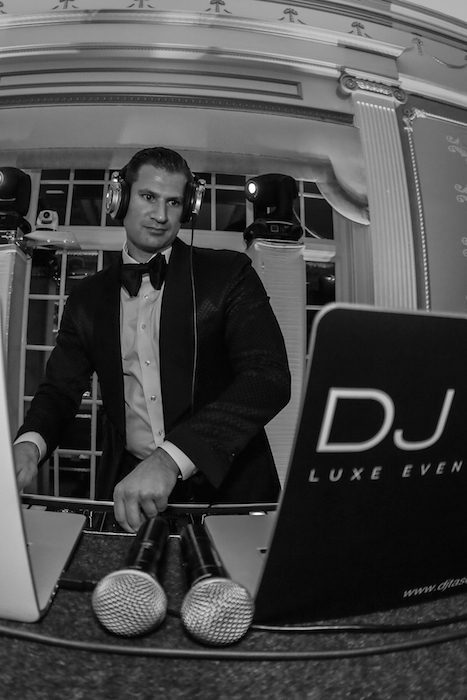 An exclusive Wedding & Sweet 16 DJ who primarily serves the New Jersey, New York, & Philly Markets, and specializes in providing an upscale DJ & Production experience for the discerning clientele. 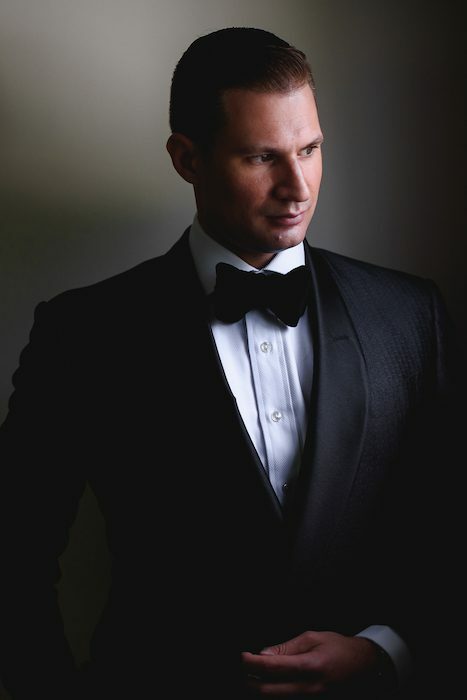 Having served as a Wedding & Sweet 16 DJ in New Jersey, New York, and the Greater Philadelphia area for over 10 years, one of the most common things you’ll hear about Taso is his passion and dedication to work with his couples and clients in creating unforgettable celebrations that are anything but average. Music and the atmosphere it creates has always been Taso’s passion and focus from the start. 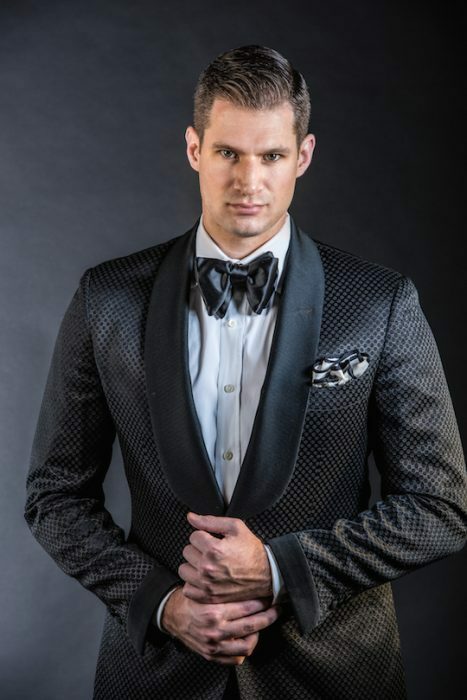 Having performed at hundreds of Weddings and Sweet 16's, numerous nightclubs, and in 15 different states, Taso has the unique set of skills, experience, and vision to provide the right vibe for your celebration and dance floor! He also has gained a reputation of being one of the top Greek American DJ's in New Jersey, New York, and Philadelphia, and his demand has spread throughout the country. 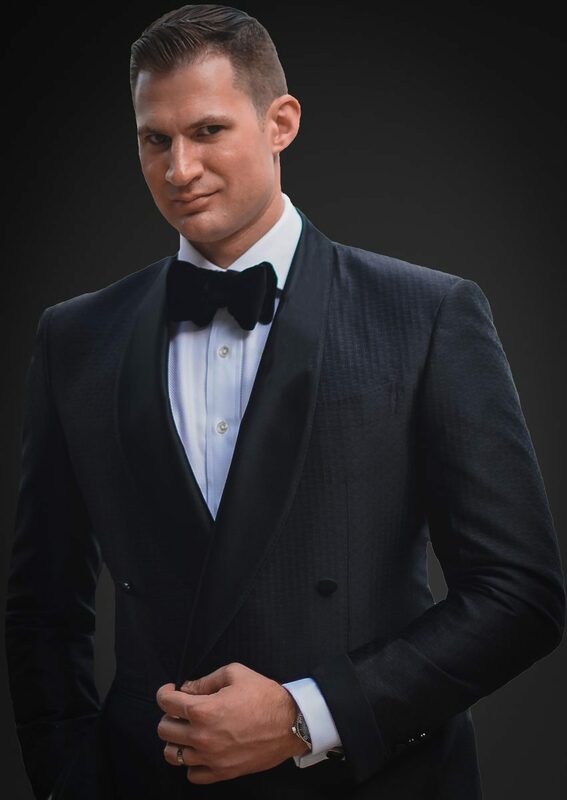 From your first meeting/call with him, to the day of your event... and everything in between... you will quickly notice his attention to detail and out of the box thinking when it comes to making your event truly unique and personalized. No cookie cutter events for Taso, as he strives to create a custom tailored experience for each and every celebration. With a focus and specialization in Upscale Weddings and Sweet 16’s, you can expect the highest level of professionalism, depth of knowledge, and experience necessary for your celebration. As a Full Time NJ Wedding & Sweet 16 DJ, there is no such thing as cutting corners for Taso. He will give your event the undivided attention it needs and deserves. Direct contact with him is a huge benefit when working with Taso, and there is never a middleman or other staff member involved in planning your special day. We encourage you to take a look around the site and see some of the awesome things we do for our amazing clients! 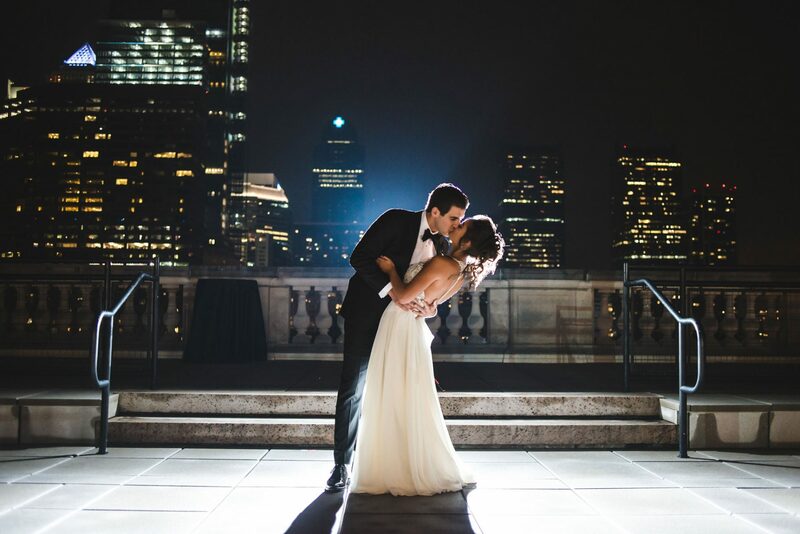 With a vast assortment of videos, pictures, enhancements, and information, you’ll quickly see what separates Taso from the rest in the industry and why he has quickly become one of the most in demand NJ Wedding DJ’s, as well as in New York, Philadelphia, and beyond! Want more info on Weddings? Want more info on Sweet 16s? Thank you from the bottom of our hearts. You helped us create so many wonderful wedding memories that will be with us for a lifetime. Now only did ALL of our guests have fun, but we both, as the bride and groom, enjoyed every single minute of the entire reception...dancing the night away and relishing every moment. Unbelievable. DJ Taso was one of the best things about our wedding. From the beginning of the process all the way to the end. He was professional, helpful, responsive, enthusiastic and overall incredible. Every time we met with Taso the energy he exuded for making your wedding special was amazing. He will go above and beyond to make sure you are comfortable and enjoying every step of the planning process, as well as on your special day. He provided the full package for us - Up lighting, TVs, Photo montages, Music, Photo booth, and other added essentials that make a huge difference. I would recommend Taso for every event you can get him for - he is that good! I honestly have to say.....I've been to lots of weddings & events and there is no other DJ that can top DJ Taso! He was very accommodating very very professional & fulfilled all of our needs! He did the music for our ceremony & reception. I can't tell you enough how amazing everything was & his crew was great as well! They really know how to throw a party. Our wedding was very small & intimate & they did such a great job keeping everyone on the dance floor!!! :) Thank you again for an amazing memorable day & I HIGHLY recommend them!! We used DJ Taso for our wedding last week and cannot say enough great things about him! His professionalism and attention to detail was excellent. He wanted to make sure everything was perfect for our wedding and it absolutely was. Great variety of music, and he was able to split our American music & Greek music perfectly to make sure everyone was happy. 1-2 days after our wedding he was already able to provide us with a ton of photos and video clips to remember our night! Highly recommended, if you want a DJ that actually cares then DJ Taso is an excellent choice.